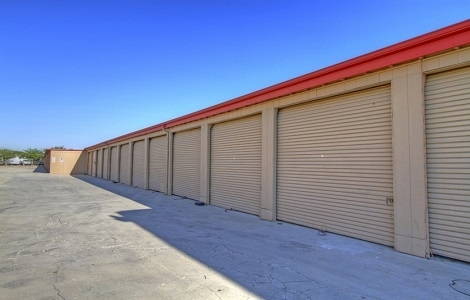 Right off the 10 freeway in beautiful Beaumont Ca easy access, all units are drive up access minus the 2nd floor. We do not have elevator's instead a lift operated by only the manager's and only during office hours . Customer service was informational,that lead to great help from management..
My space is right off a loud freeway, but I don't live there, just drop off and pickup. If you are not to finicky it's a good place to save money, you never know when two months turn into two years.